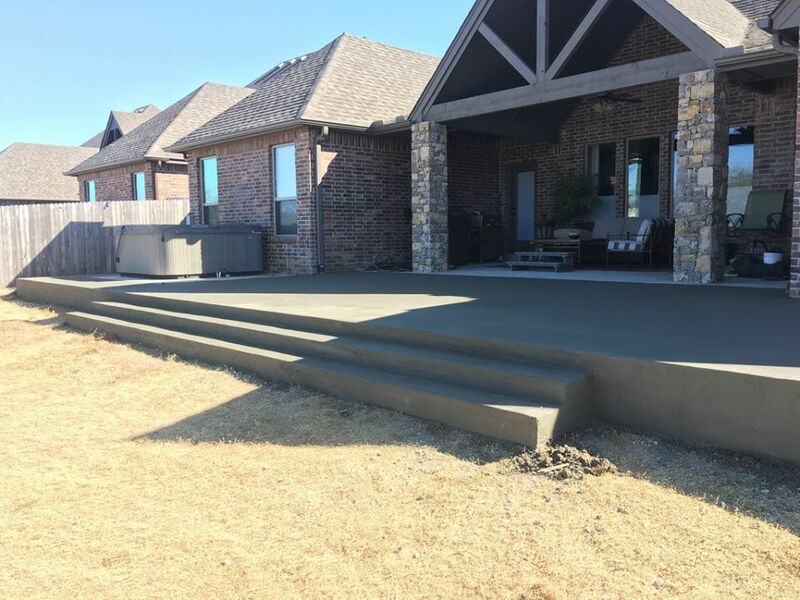 Greenscapes Outdoor does it all. 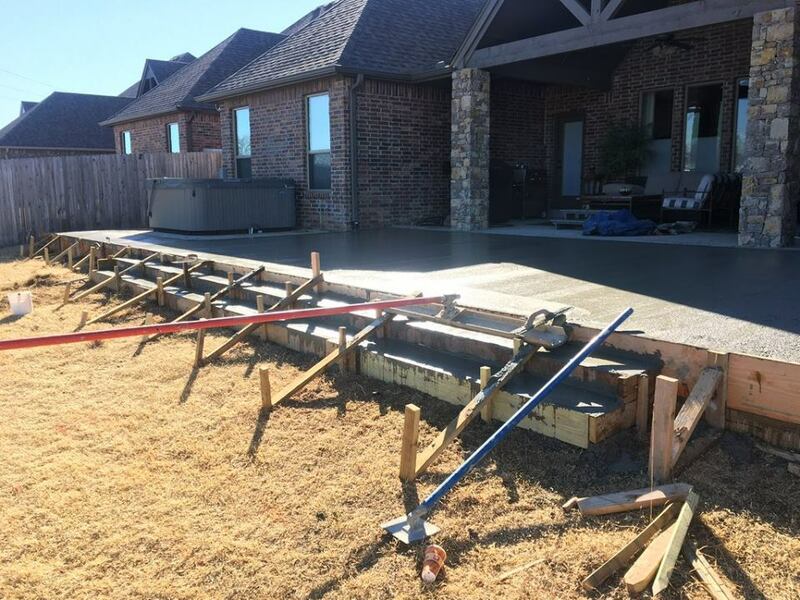 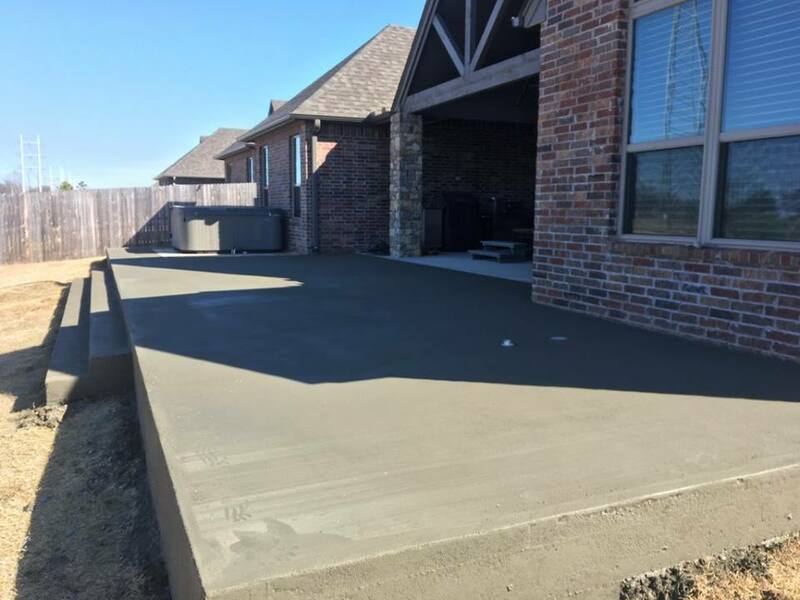 Tulsa Pergola Builders, Landscaping, Fire Features, Outdoor Kitchens, Concrete, Pavers & More. 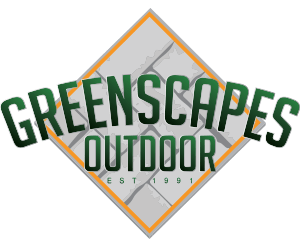 “We bring the comfort of home into your backyard” -Greenscapes Outdoor. 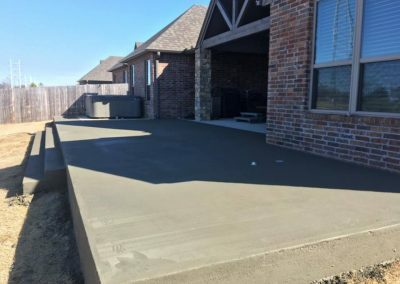 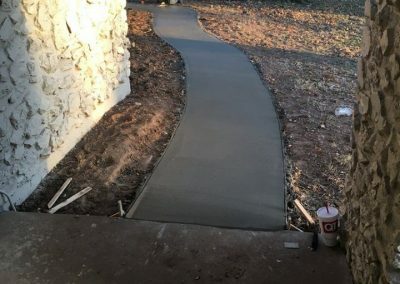 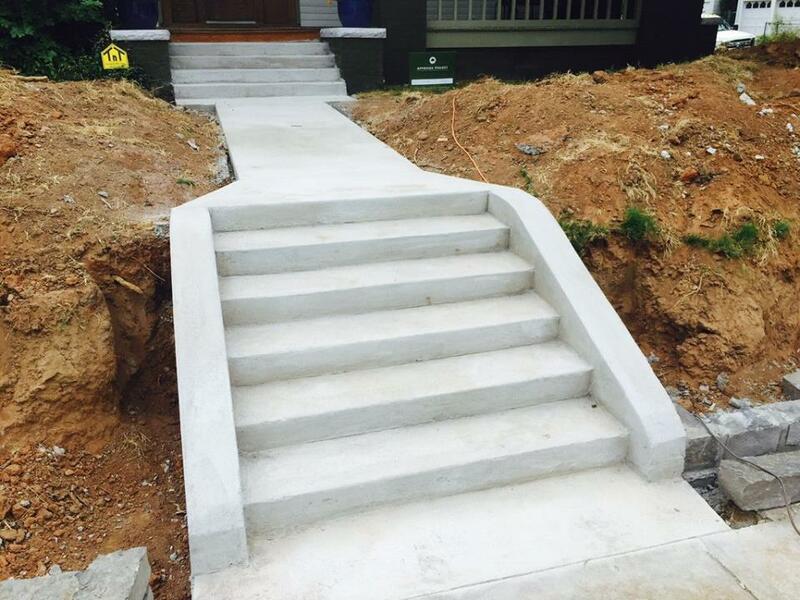 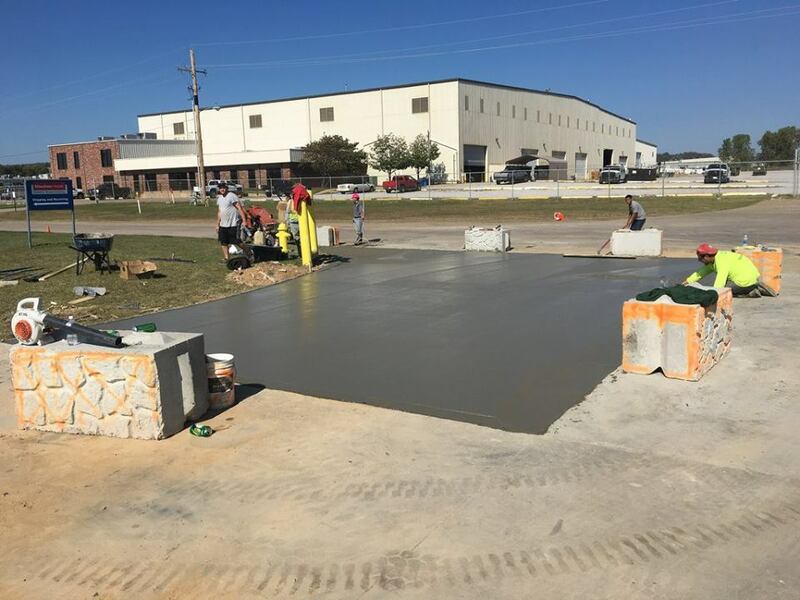 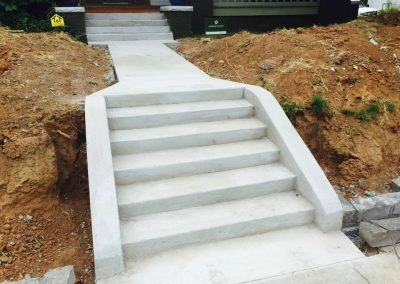 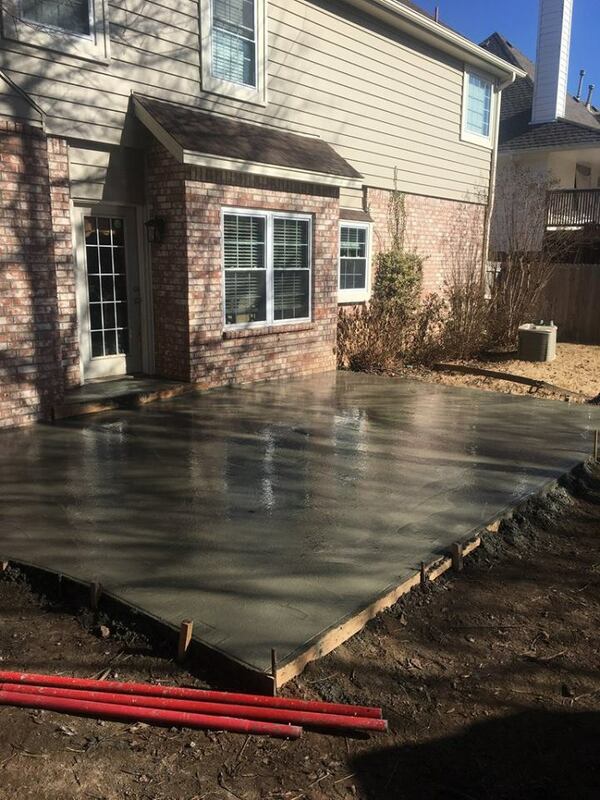 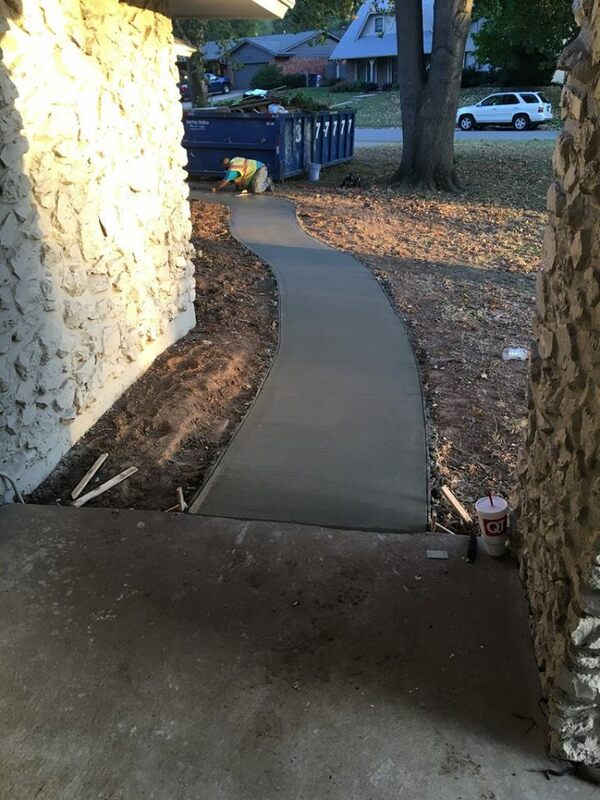 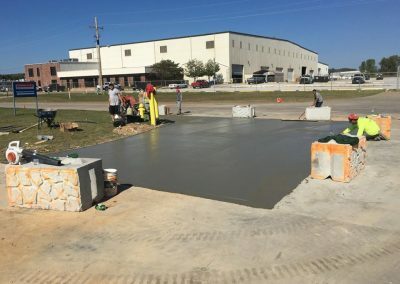 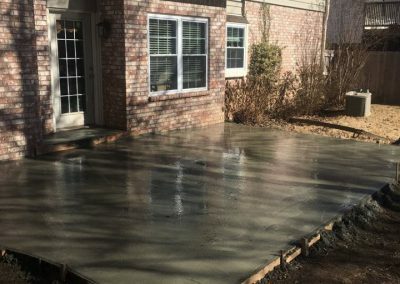 Give us a call for your residential concrete addition. 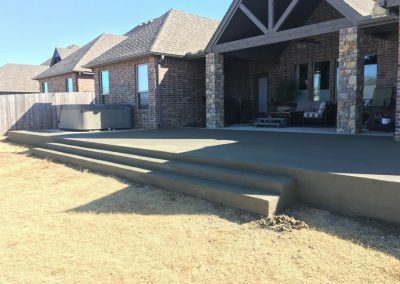 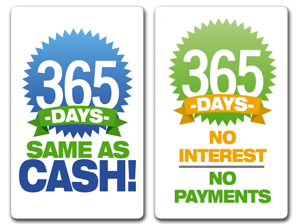 We strive for quality work and satisfied customers.